All children love puppies, right? Then I have a toy collection to share with you that I guarantee that they will love! Puppy In My Pocket! 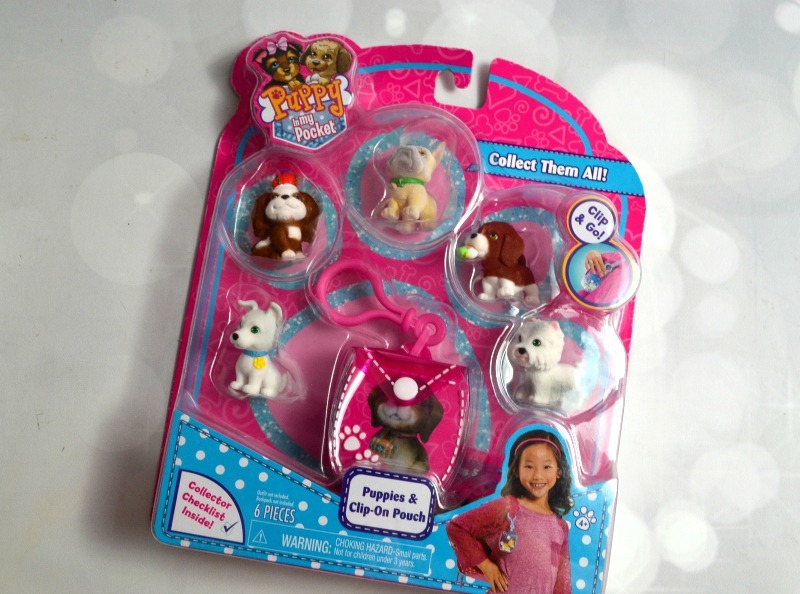 These pups are fun to collect – try and get them all! 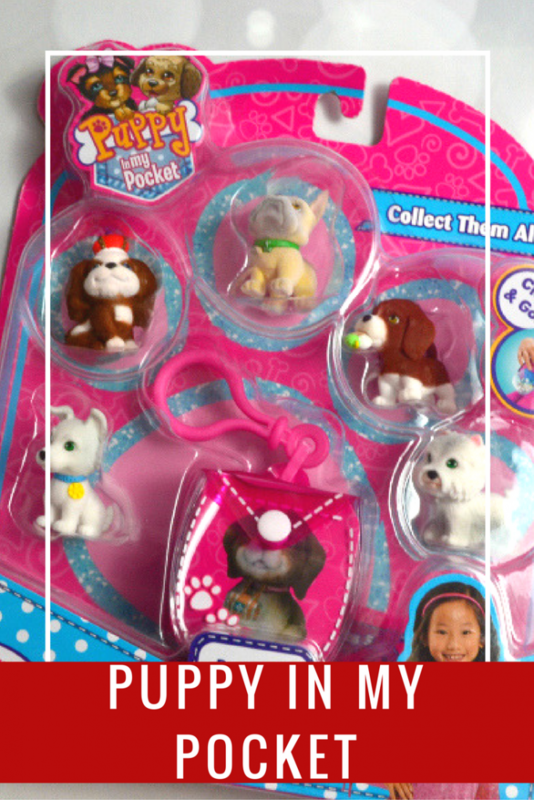 To collect Puppy In My Pocket dogs, there are two ways to purchase them this holiday season. The first way is with the Puppy Carrier. This is my personal favorite way. 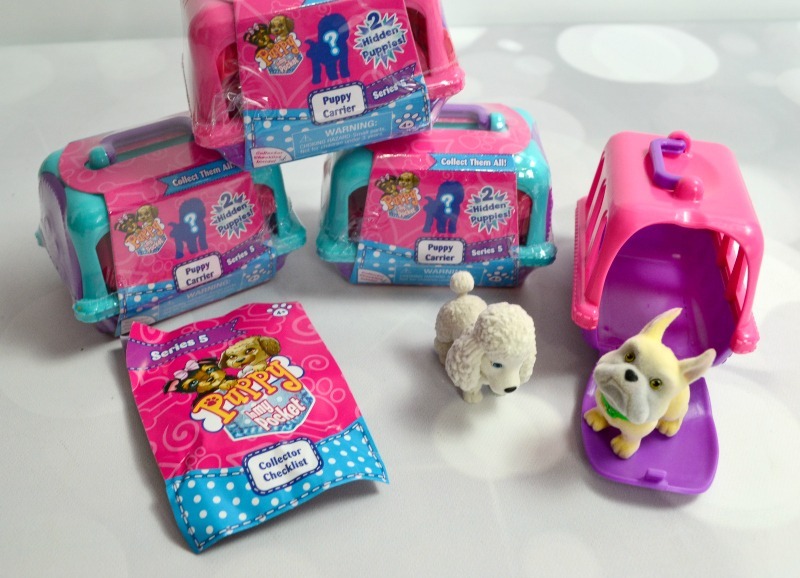 Each carrier comes with two dogs in blind bags that you get to open and reveal which dogs you got! 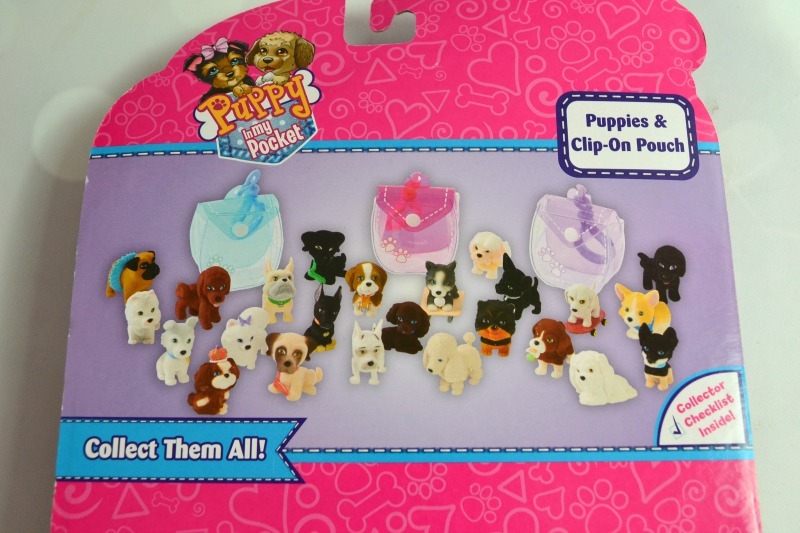 Another way to collect Puppy In My Pocket dogs is with the Puppies & Clip-On Pouch set. With this, you will know which pups you will receive. This is perfect for when you are searching for a particular pooch! This item is one of many great products in the 2016 Holiday Gift Guide! Make sure to visit the gift guide page to find more gifts that are great for women, men, kids and more! These are so cute. They remind me of Polly Pockets, which my daughter played with for YEARS! I think she would have loved these too and incorporated them into her Polly Pocket world.